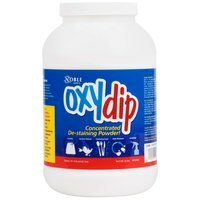 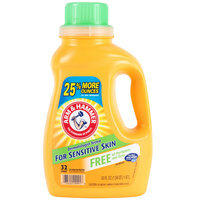 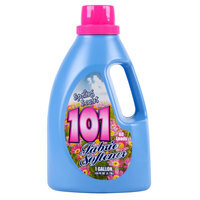 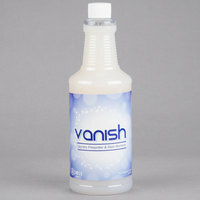 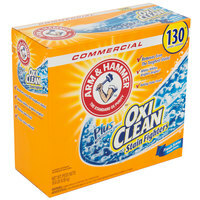 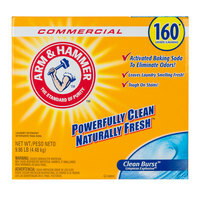 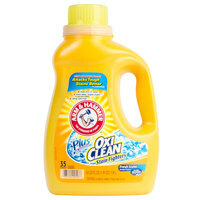 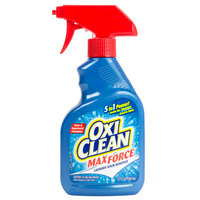 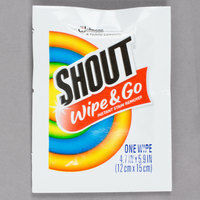 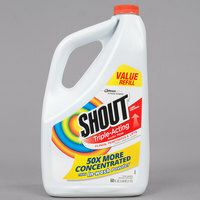 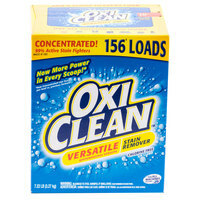 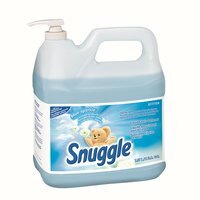 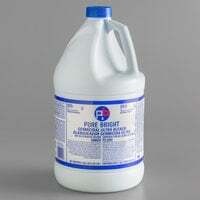 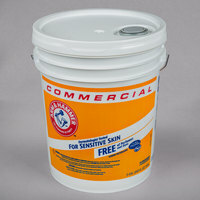 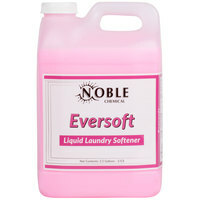 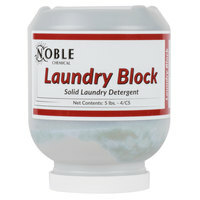 We carry bulk laundry detergent and soaps for a variety of different uses. 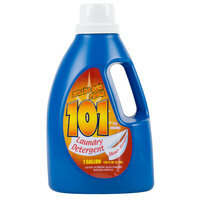 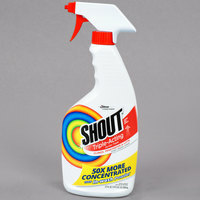 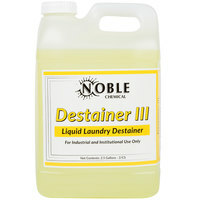 For example, you can find pre-spotters that are used to treat stubborn stains that normal detergents can’t remove. 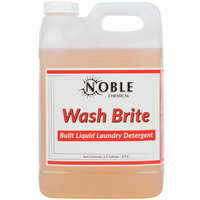 Our selection of commercial laundry detergent also includes a variety of bleaches that can get your employee uniforms and linens bright white, giving them a professional and sleek look. 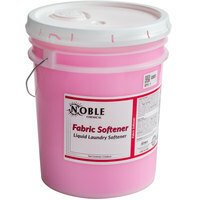 If you’re looking to preserve the colors of your tablecloths, we even have bulk laundry soap that you can use to prevent their colors from fading over time. 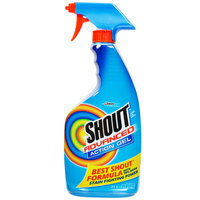 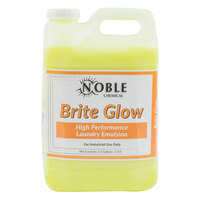 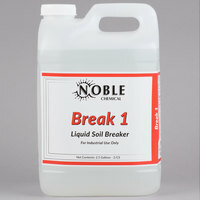 Also make sure to check out other great items from Noble Chemical, Arm & Hammer, Diversey, James Austin, Pure Bright and Shout. 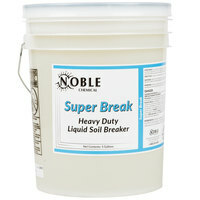 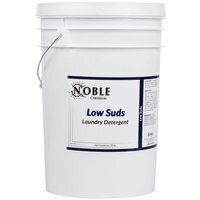 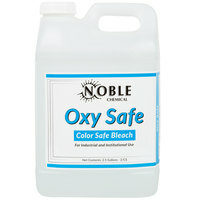 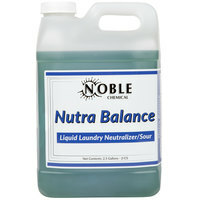 Noble Chemical Low Suds Laundry Detergent - 50 lb. 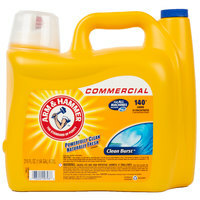 Whether you’re looking for bleach to clean the sheets at your hotel or you need bulk laundry detergent for cleaning the linens at your restaurant, our commercial laundry detergent is the perfect option. 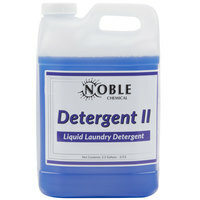 We carry many different types of detergent, so it’s easy to find the right option for your business. 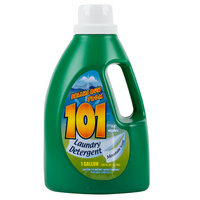 As an added bonus, our detergent and soaps come in bulk cases, which are ideal for commercial businesses that need to do several loads of laundry a day. 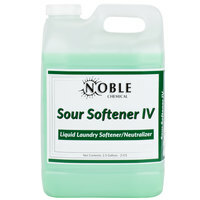 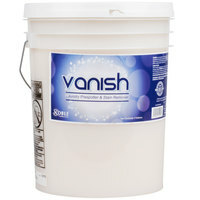 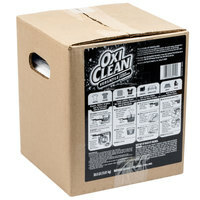 For more cleaning and laundry products, check out our laundry carts, chemical pumps, and scrubbers and sponges. 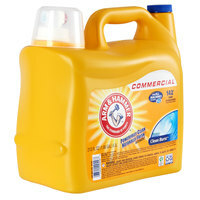 If you're wondering where to buy commercial laundry detergent and supplies, we have a large selection of commercial laundry detergent and supplies for sale at the lowest prices.